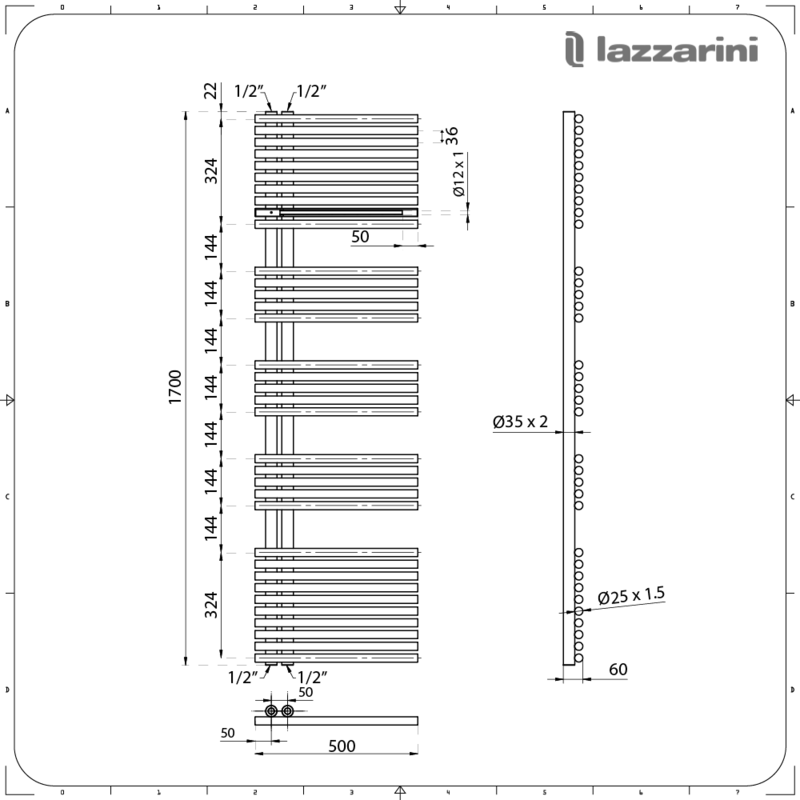 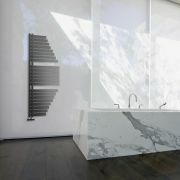 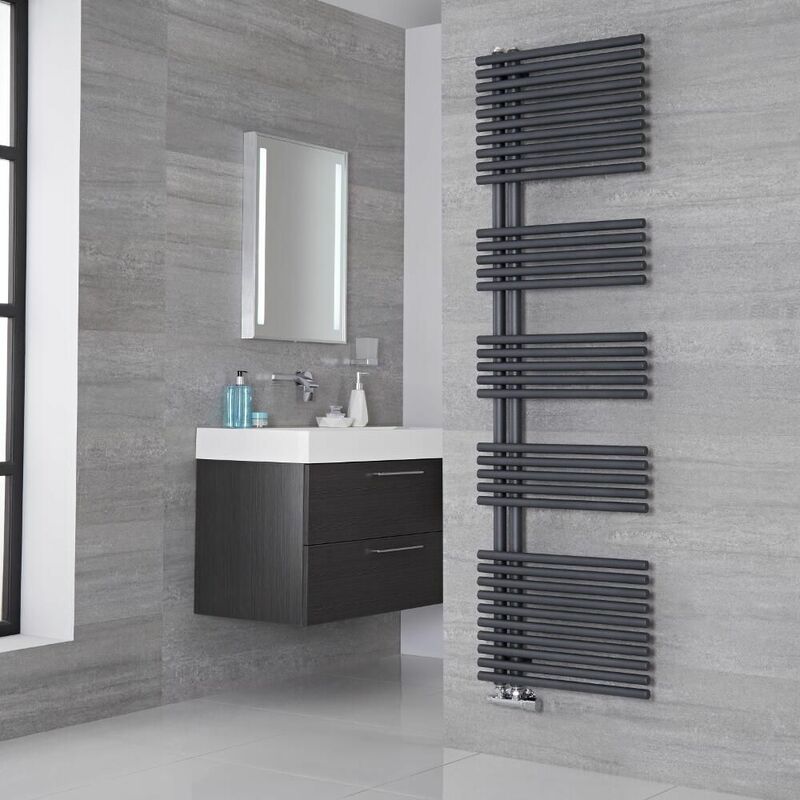 The simply stunning Lazzarini Way Bari 1700mm x 500mm anthracite heated towel rail will bring luxury contemporary style to your bathroom. 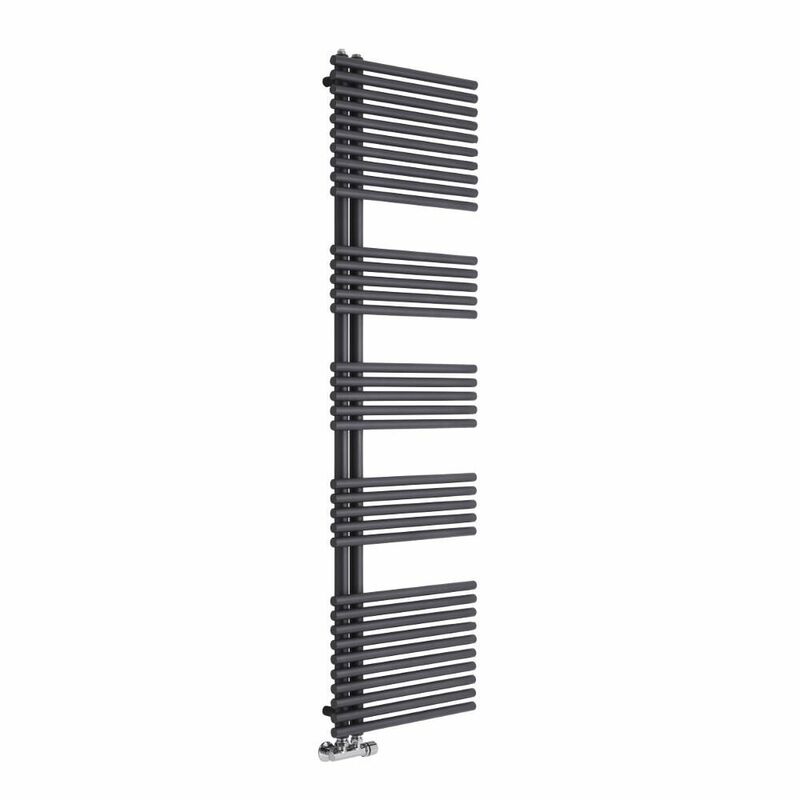 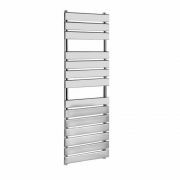 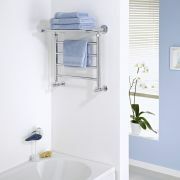 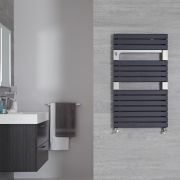 Made from carbon steel for guaranteed durability and high performance, this attractive heated towel rail has middle connection valve inlets to help save space and to create a streamlined look, making it ideal for where there’s limited wall space. 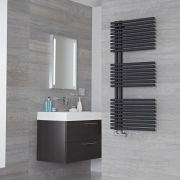 The hard-wearing anthracite finish adds on-trend designer styling to your bathroom, while the sleek bars provide plenty of space to keep your towels warm and dry, as well as neat and organised.